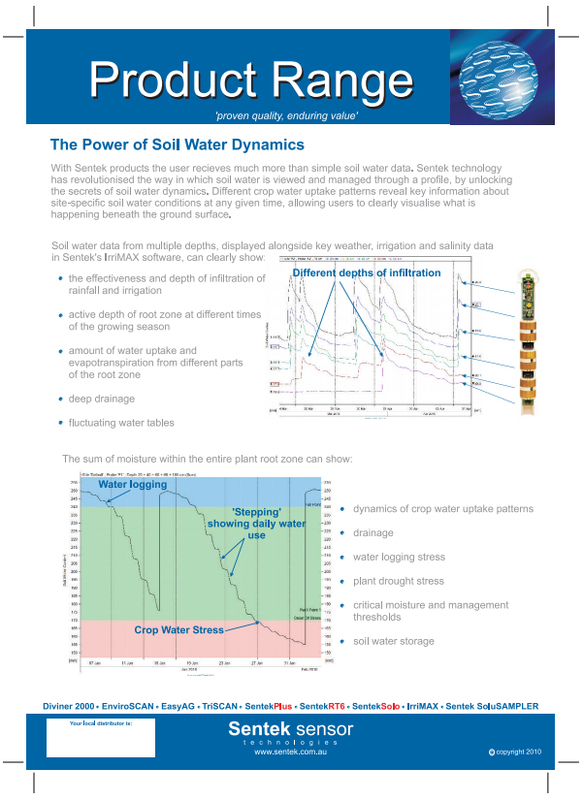 Measuring exact soil moisture in the root zone. 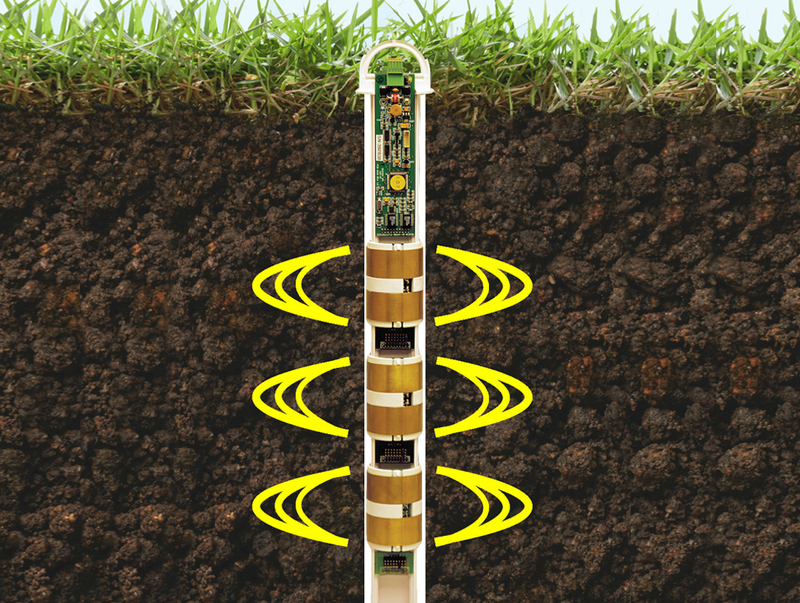 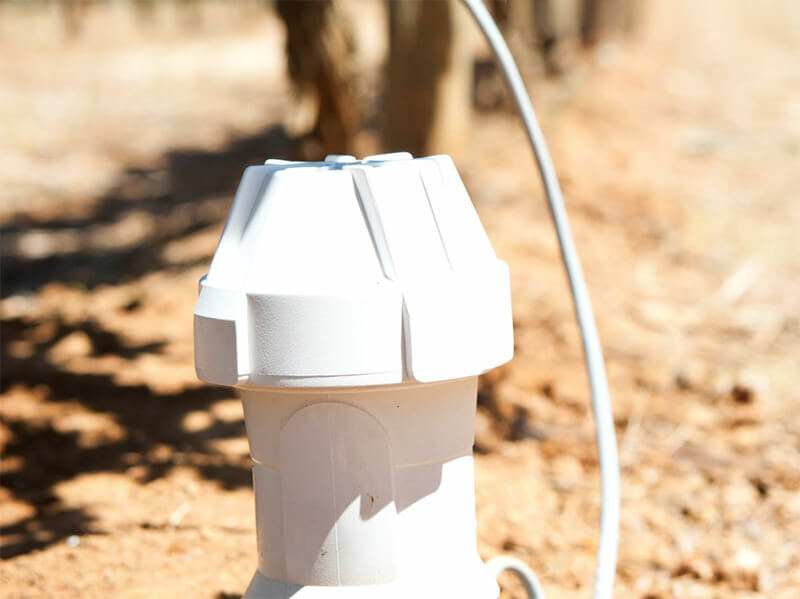 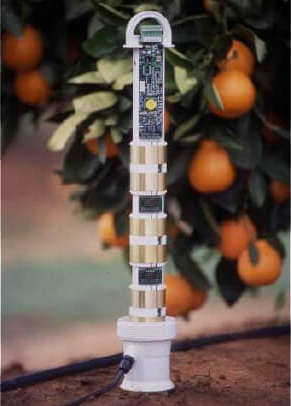 Sentek Technologies, Australia provides this state of the art solutions for precise control & management of moisture and salinity in the root zone of the plant. 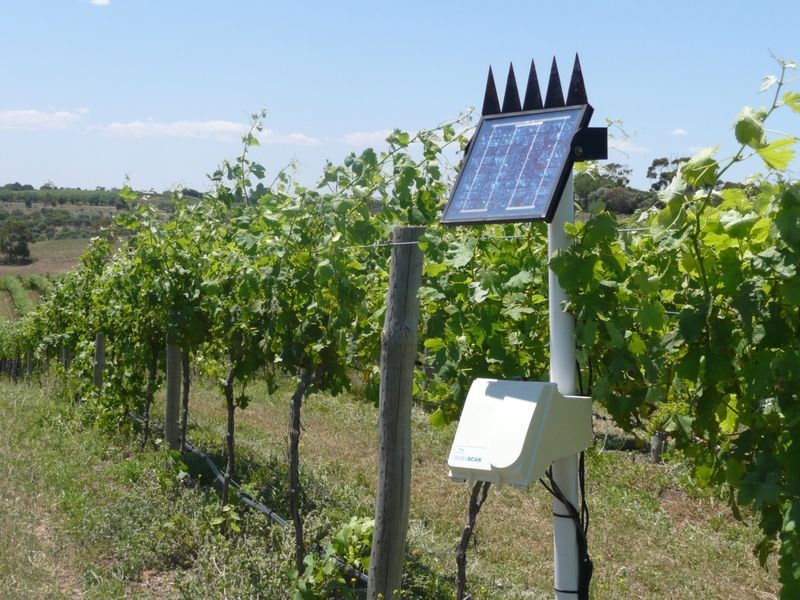 The output of Sentek Enviroscans can be viewed on computer/mobile in graphical form for interpretation by the farmer or the consultants.